Memphis Zoo is open January 1st through December 31st. 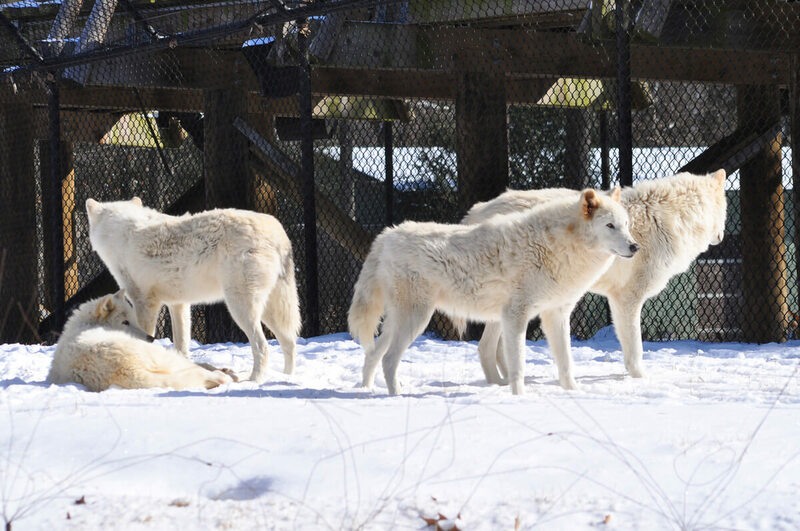 The Zoo is closed on Thanksgiving Day, Christmas Eve and Christmas Day only. March 2 – October 31, 2019: 9am-6pm; last ticket sold at 5pm. October 15, 2018-March 1, 2019: 9am-5pm; last ticket sold at 4pm. Price includes admission to all permanent exhibits (including giant pandas). Additional fees may apply for special exhibits. Click here to view a map of the Zoo. Click here for the 2018 Accessibility Guide. Groups of 20 or more will receive a 20% discount on the price of general admission tickets. *Group rates cannot be paid individually. They must be paid with one transaction for the whole group. Discounted general admission tickets are available by contacting the Millington Naval Base (901.874.5455), Little Rock Air Force Base (501.987.5105), the Fort Campbell Army Base (270.798.7436) and Columbus, Miss., Air Force Base (662.434.7861). Want more information about Zoo amenities and guest services? Photo ID with proof of age (17+) and TN residency are required for free admittance. TN Drivers license, current TN college or TN military photo ID will be accepted. The Memphis Zoo allows free general admission to Tennessee residents with ID on Tuesday afternoons from 2 p.m. to close. NOTE: There is a $3 Conservation Fee to enter the CHINA exhibit where the Giant Pandas are located. Persons ages 16 and under must be accompanied by an adult age 21 or older. Adults age 21 and older may accompany up to five children ages 16 and under. Free Tuesdays will not be held during the month of March. Please note that parking fee ($5 per vehicle) still applies.